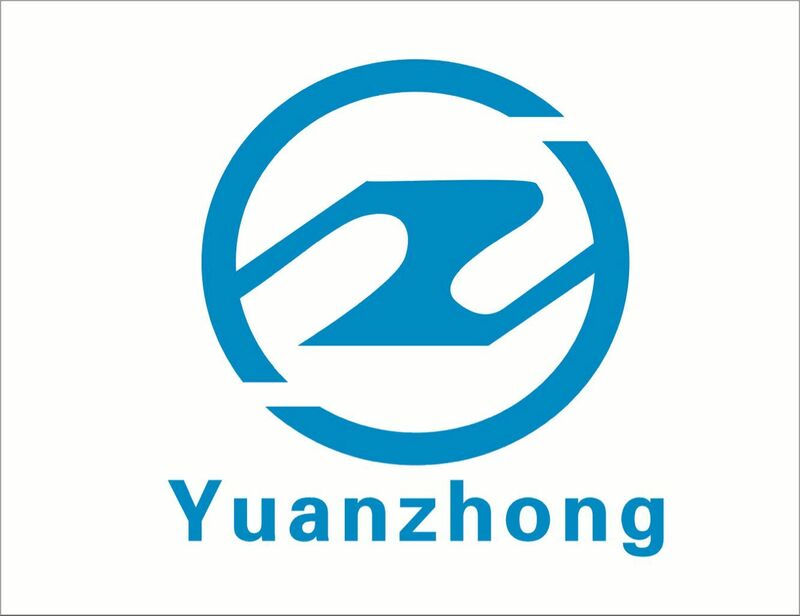 Yuyao yuanzhong motor punching co.,ltd, most of the Motor Stator and rotor lamination such as DC motor stack, AC Motor Lamination, Servo motor stamping, etc, are produced by high speed punch. . High speed punch is an integrated special cast iron alloy with high rigidity and seismic resistance. The slider is designed with long guide way and equipped with slider balance device to ensure the precision and stability of operation. All wear resistant components are electronic timing automatic lubrication system, such as the lack of lubricating oil, the punch will automatically stop. Advanced and simple control system to ensure the accuracy of slider running and stopping. It can match any automation production requirement, improve production efficiency and reduce cost. High speed punching machine is widely used in precision electronic, communication, computer, household appliances, auto parts, Ma Dading rotor and other small precision parts stamping processing. The design principle of punch is the circular motion into linear motion, by the main motor output, drives the flywheel, clutch driven by gear, crankshaft, connecting rod (or eccentric gear) operation, to achieve the linear motion of the slider, from the main motor to the connecting rod motion to circular motion. A transfer point circular motion and linear motion between a connecting rod and a slide block, the design of roughly two institutions, a ball, a pin type (cylindrical), through this mechanism will transform the circular motion into linear motion of the slider. 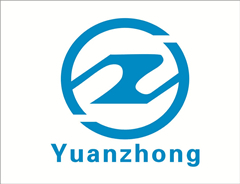 Punch pressure on the material, the plastic deformation, and the shape and precision required, therefore must match a set of mould (upper die and lower die), the material therebetween, under pressure from the machine, the deformation processing is applied to the material force caused by the reaction. Previous: Why is silicon steel used as raw material for motor lamination? Next: What is motor core?